Moyano and allies announce general strike as transport unions confirm walk-off on May 1, affecting bus, train, boat and air travel. Unionised workers opposed to the Macri administration will walk off the job on Tuesday April 30 for a general strike. 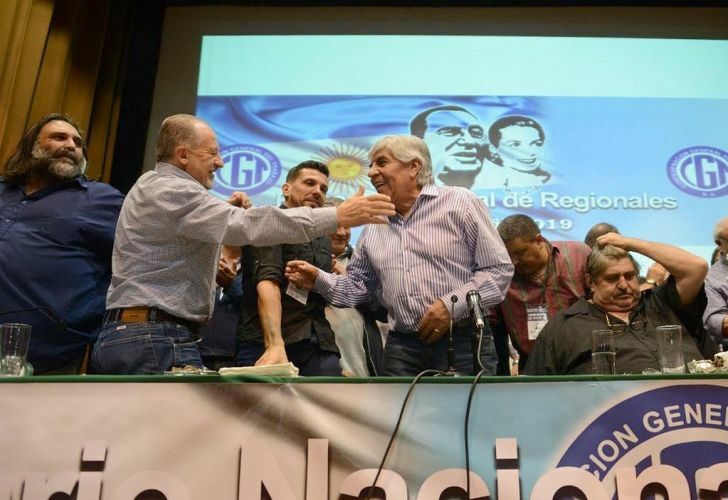 The decision was announced Friday at a press conference where union kingpin Hugo Moyano and union allies took aim at the CGT union confederation for its perceived inaction against the Mauricio Macri government. 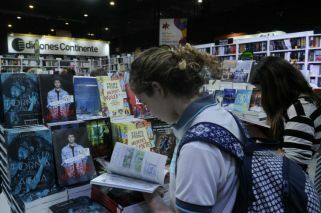 Meanwhile, a separate strike by transport unions was confirmed for May 1, International Day of the Worker, a public holiday in Argentina. “We don’t know what the CGT wants. Thousands of workers have lost their jobs (during the Macri administration) and they do nothing”, Moyano said. The Teamsters’ Union, led by Moyano’s son Pablo, is part of the Union Front for a National Model, which includes prominent union leaders from across several major sectors of the economy. At Friday’s press conference at the SMATA headquarters in Buenos Aires were mechanics leader Ricardo Pignanelli, bank workers leader Sergio Palazzo, teachers union heavyweight Roberto Baradel and lawmaker and CTA confederation leader Hugo Yasky, a key ally of Cristina Fernández de Kirchner. Moyano senior called for “the hardening of our struggle” against the Macri government and its austerity measures. The general strike was “what our comrades are demanding of us from all sectors”. “We cannot continue down this path. It (the situation for workers) is getting worse every day”, he insisted. Moyano also took aim at transport unions for their decision to strike on May 1. It seemed “not very serious”, he said. “Nobody works that day. I don’t know what they plan to achieve by striking on that day”, he added. The decision was announced by Juan Carlos Schmid, whose maritime workers form part of the Argentine Confederation of Transport Workers (CATT). Bus, train, boat and air transport will be affected by the strike.